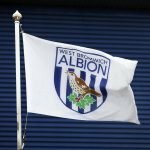 West Bromwich Albion gave every fan some New Year cheer as the Football Association confirmed on New Year’s Eve that our appeal over Jay Rodriguez’s sending off against Sheffield Wednesday last Saturday had been upheld. The 29-year-old striker was dismissed for violent conduct in the 63rd minute of the game, but we still battled back to take a point at The Hawthorns from the affair with a late stoppage-time leveller. The club appealed the straight red card on the basis of wrongful dismissal and the Independent Regulatory Commission upheld that appeal and the player will now not face an automatic three-game ban – but as ever you’d expect nothing to be done about the referee who could’ve cost us a point or even more had we had the full complement of men on the pitch for the final 30 minutes. 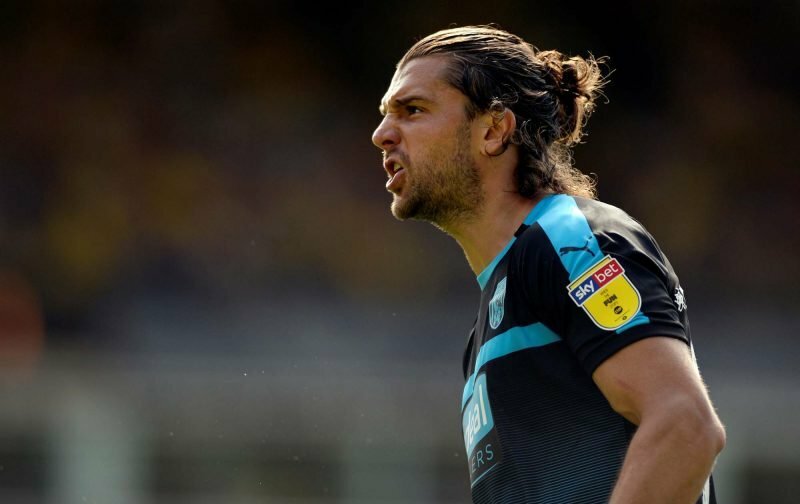 He comes immediately back into head coach Darren Moore’s plans for today’s clash against Blackburn Rovers at Ewood Park. Common sense prevails. That awful ref should receive a 3 game ban. Very good news. But did that extremely poor decision cost us 2 points?